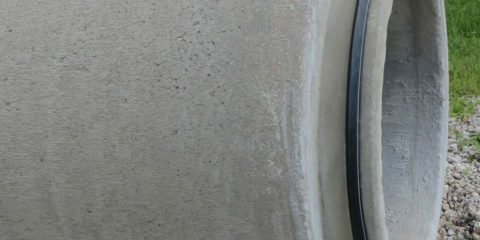 Kwik Seal is a precisely sized compression connector (pipe to manhole connector) made to fit in a cored or cast opening. The connector is placed into the opening and the pipe is pushed home. 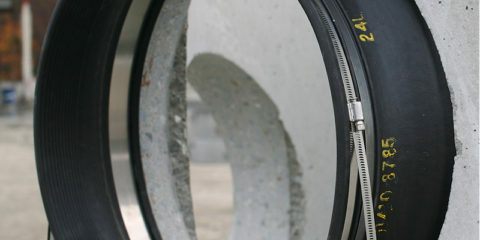 This creates a watertight seal when the connector is compressed around the pipe OD and is deformed against the manhole opening. 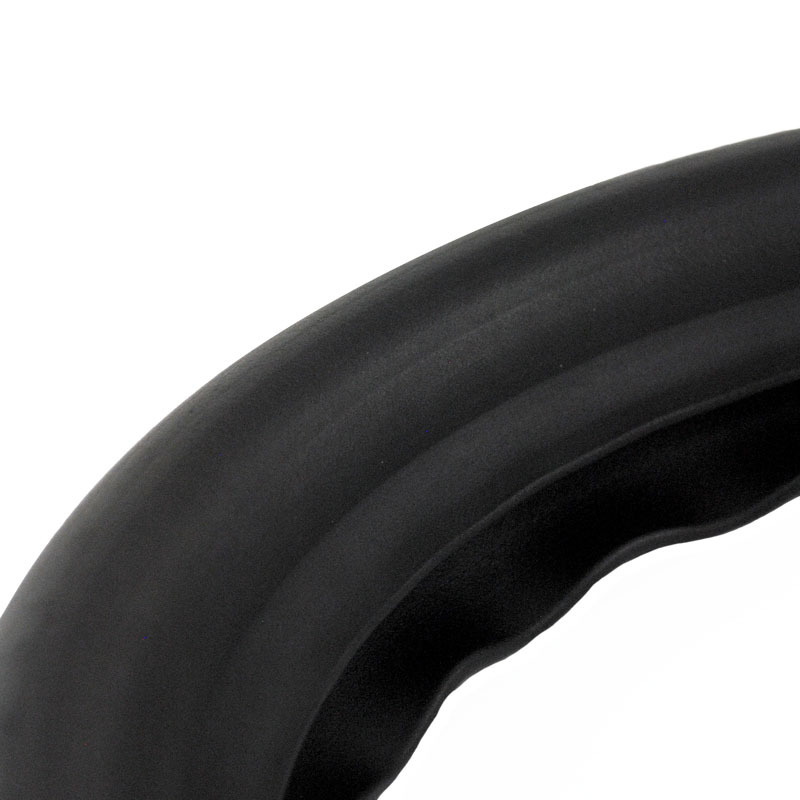 The sealing is similar to how a pipe gasket seals pipe joints. 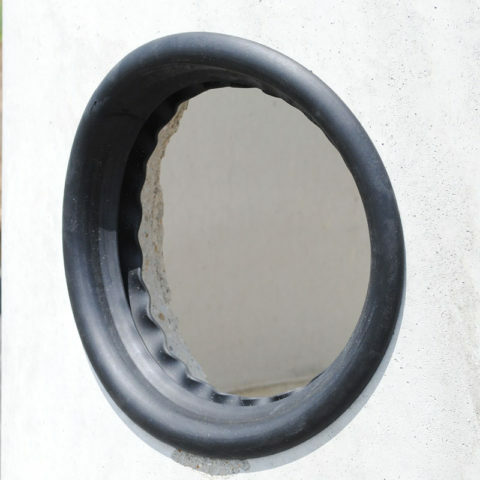 The Kwik Seal is a simple all-rubber compression-connector seal that makes a flexible watertight connection between pipes and concrete structures. 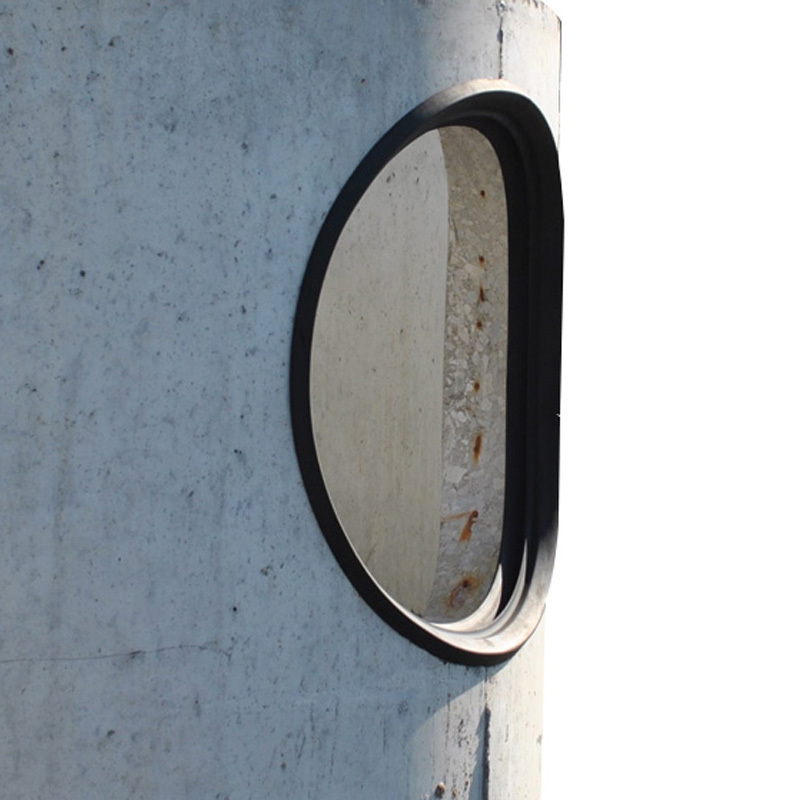 It offers an easy installation process in precast production facilities or in the field for contractors. A simple and effective manhole connector for pipes entering manholes and other underground structures. No special torque tools or take-up clamps required. 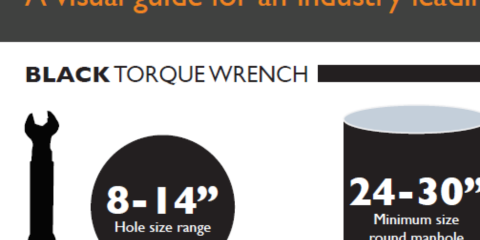 Works with a large variety of common hole sizes. 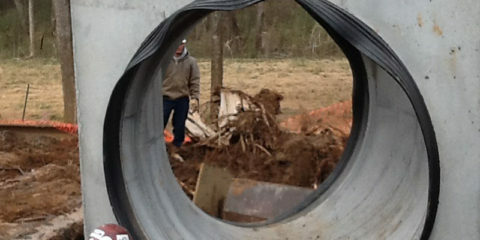 Can be used in cast or cored holes. 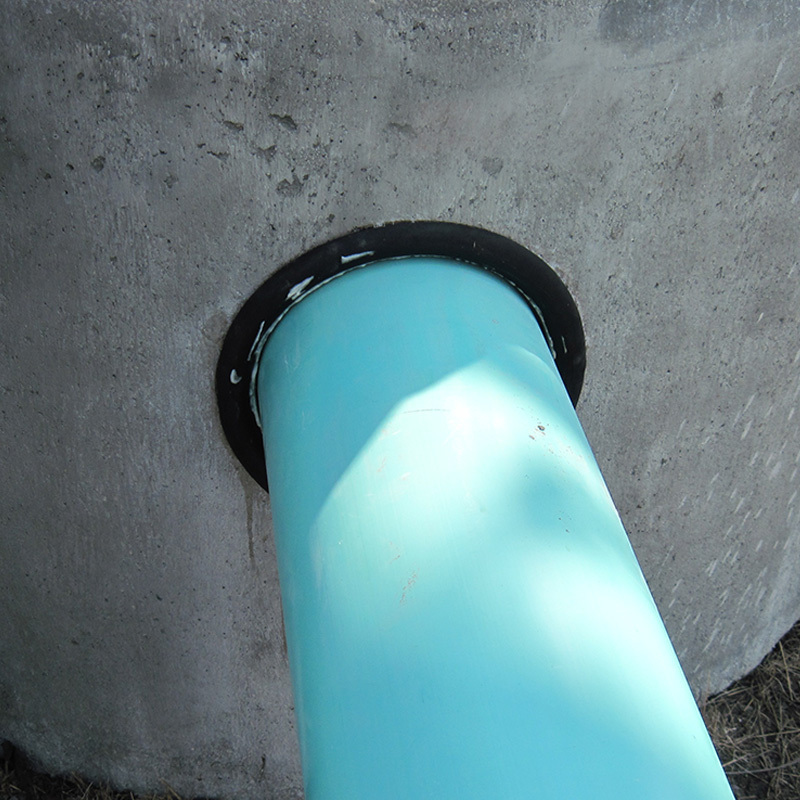 A watertight flexible pipe-to-manhole connector shall be employed in the connection of the sanitary sewer and/or storm water pipe to precast manholes or other structures. 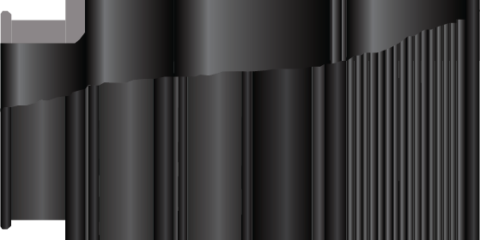 The connector shall be KWIK SEAL as manufactured by Press-Seal Corporation, Fort Wayne, Indiana, or approved equal. 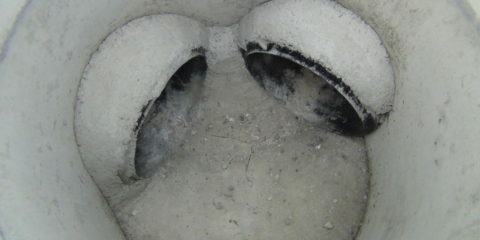 The connector shall be the sole element relied on to assure a flexible watertight seal of the pipe to the structure. The connector shall consist of a single rubber gasket, shall be constructed solely of synthetic or natural rubber, shall meet/exceed the requirements of ASTM C 923, and shall have a minimum tensile strength of 1600 psi. Selection of the proper size connector for the manhole and pipe requirement, and installation thereof, shall be in strict conformance with the recommendations of the connector manufacturer. 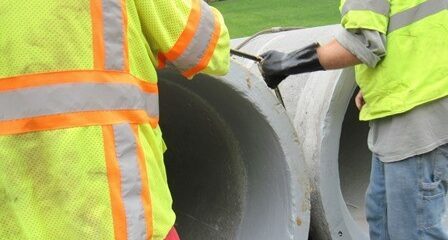 Any dead end pipe stubs installed in connectors shall be restrained from movement per ASTM C 923. 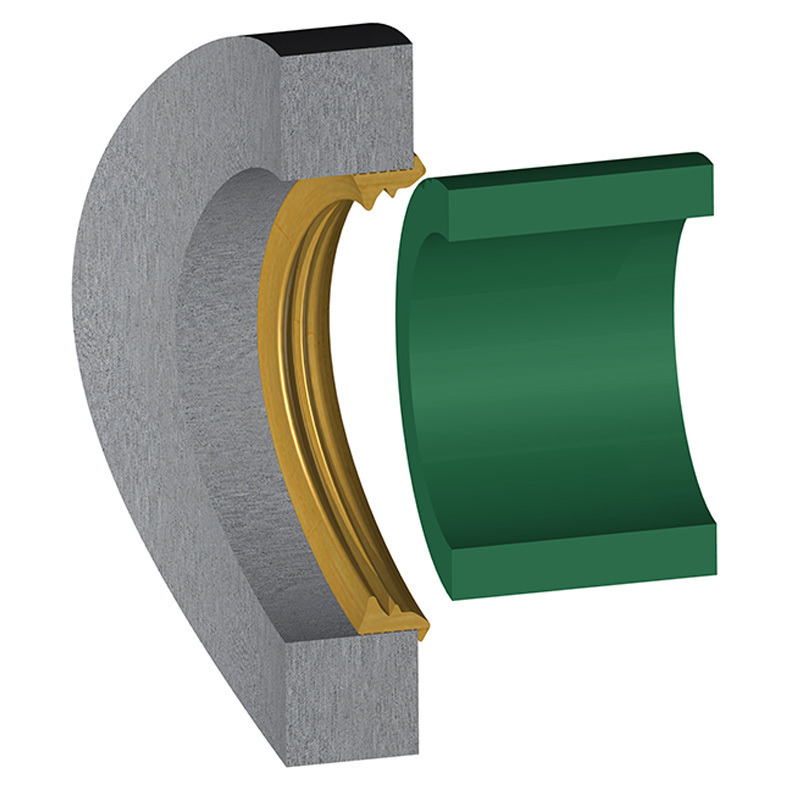 The finished connection shall provide sealing to 13 psi (minimum), and shall accommodate deflection of pipe to 7 degrees (minimum) without loss of seal. 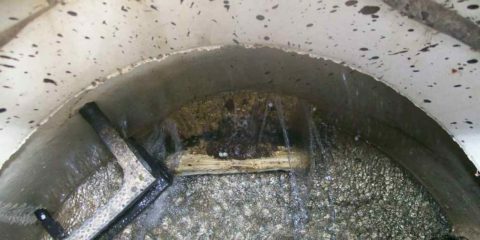 Vacuum testing shall be conducted in strict conformance with ASTM C 1244 prior to backfill. 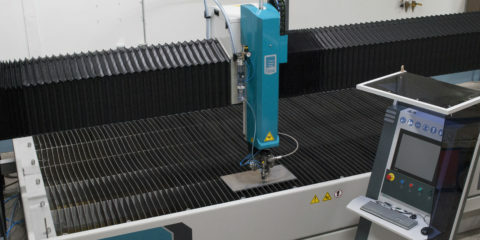 Other testing shall be conducted in strict conformance with the requirements of the connector manufacturer. Clean opening thoroughly, removing any dirt or debris. PVC D3034: PVC pipes produced to ASTM D3034 specification standards up through 15’’ ID size. 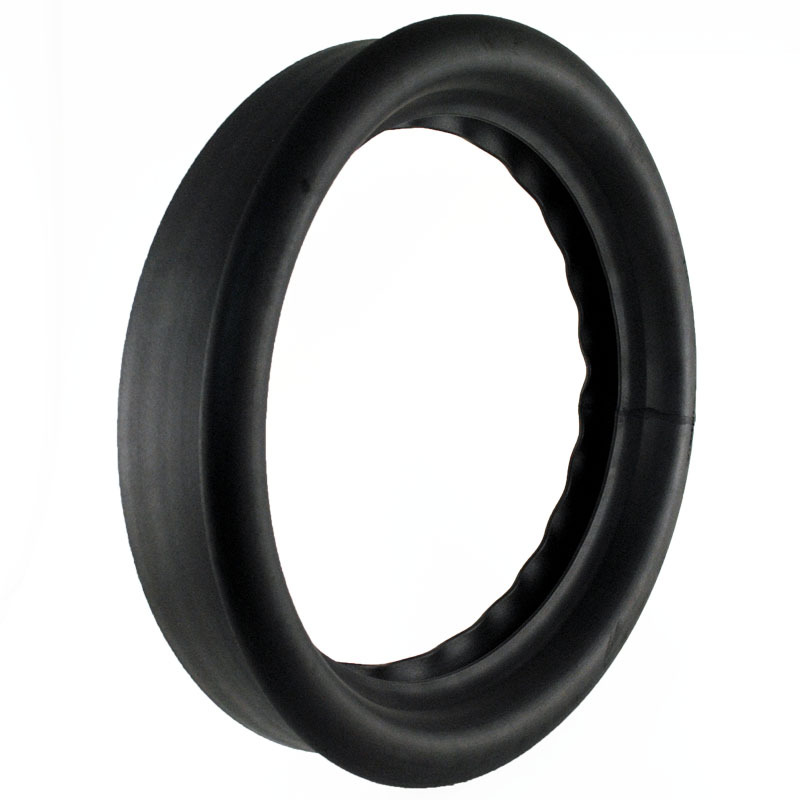 *For PVC pipe, Kwik Seal meets or exceeds the requirements of both ASTM C1478 and ASTM C923. RCP: Reinforced concrete pipes produced to ASTM C76 specification standards. *Due to varying hole size circumferences caused by different manhole radius’s and straight wall structures, the structure size and type are required when ordering Kwik Seal for 12” thru 24” reinforced concrete pipe, and 18” thru 24” PVC pipes. 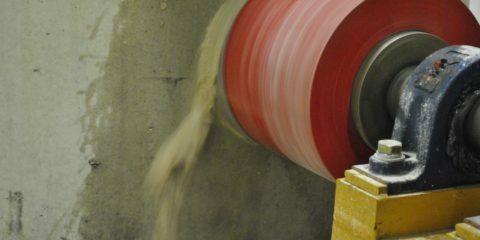 *For concrete pipe, Kwik Seal meets or exceeds ASTM C1478 and the physical properties of ASTM C923 only.